Facebook’s Page layout has changed again! 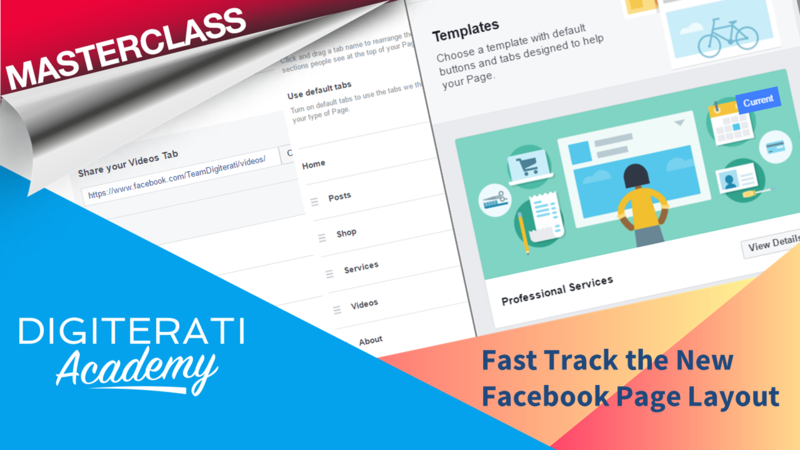 Discover everything you need to know about the new Page Templates and managing “Tabs” in this new explainer video from The Digiterati’s resident Facebook Pro, Marie Page. 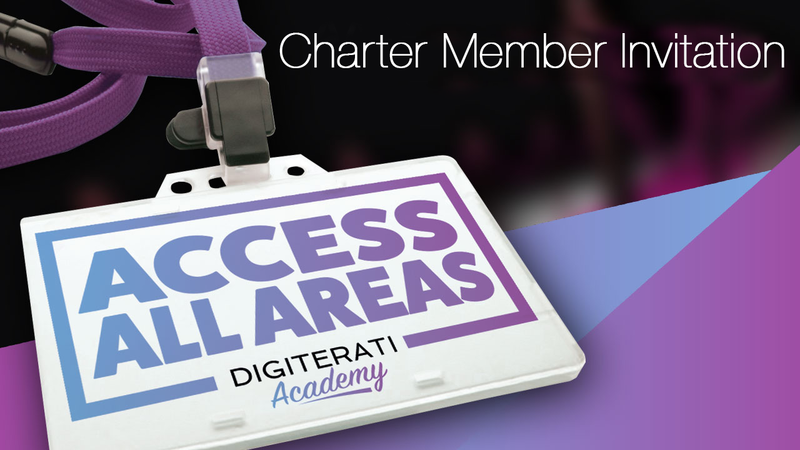 We firstly introduce the changes to Page layout and outline the key need-to-know new features. We show you how to turn on and re-order your Page’s Tabs (Posts, Videos, Photos, About, Shop, Likes and more). As a bonus we go into detail about how to use the Services tab and introduce you to selling on Facebook using the Shop feature. Finally we summarise what Page Admins should do now to update their Pages.